At the risk of sounding like all Beto all the time, I submit the most recent article on the subject from The Daily Caller. poop from his kid’s diaper and putting it into a bowl and telling his wife that it was an avocado. You know, until just recently people like this would have been committed. these days the Democrats seem bound to run them for political office. The thing is, the Washington Post is on board with a lot of these reports. 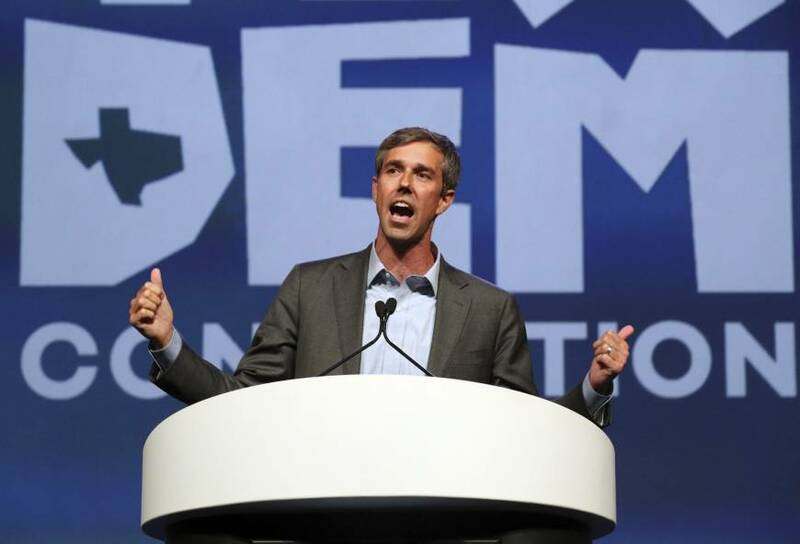 Not exactly a bastion of right-wing thoughts, the Post… Between this and my earlier reports, it seems clear that O’Rourke is not exactly the choice of George Soros.